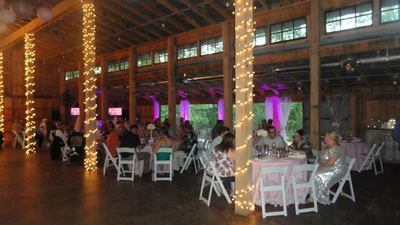 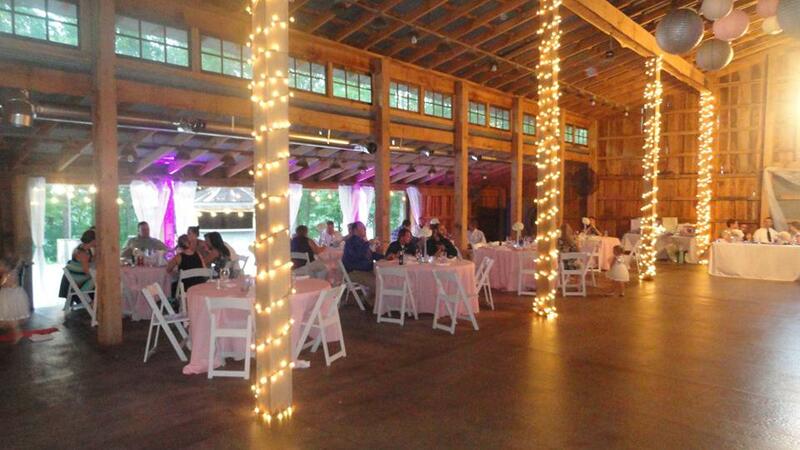 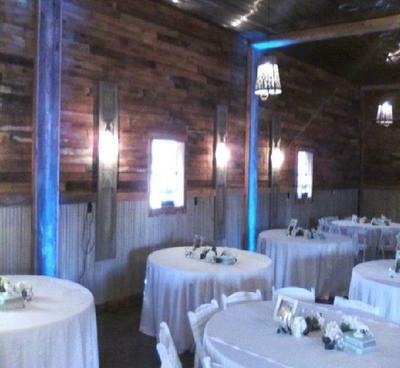 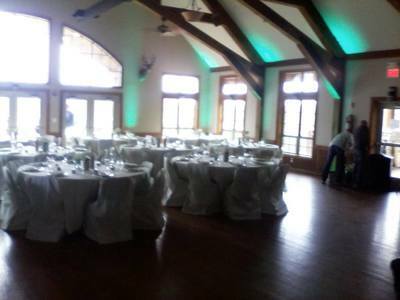 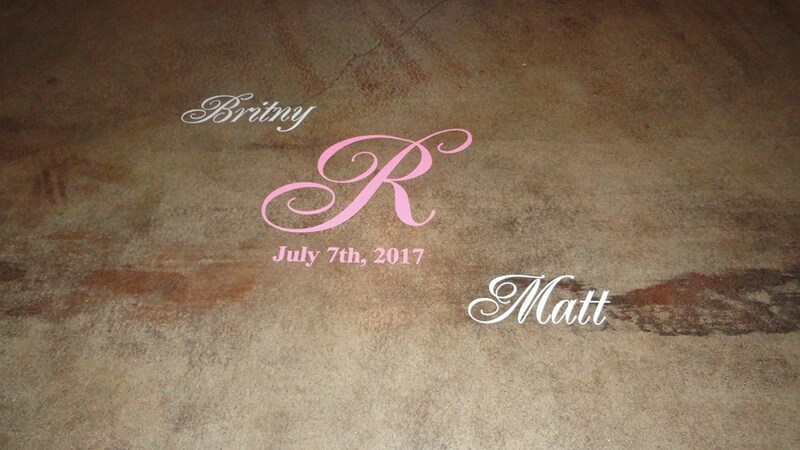 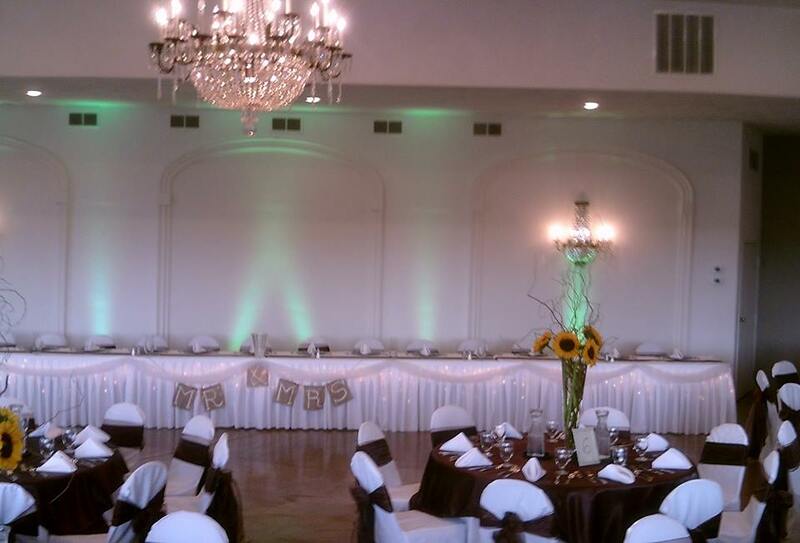 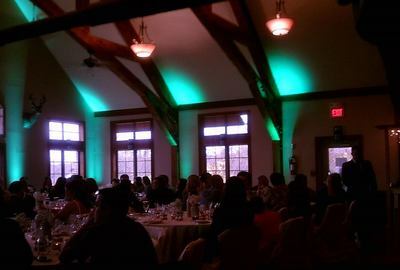 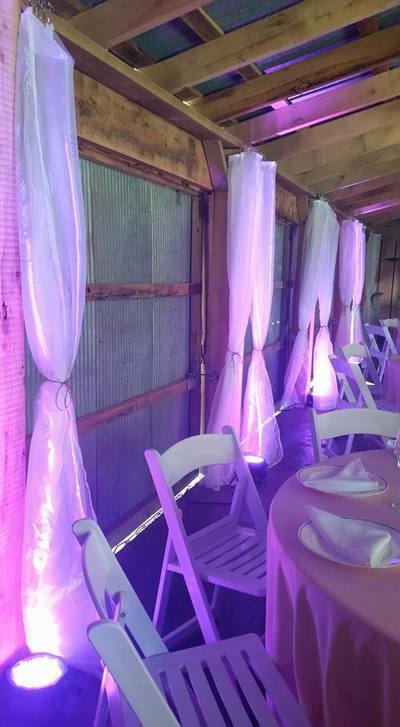 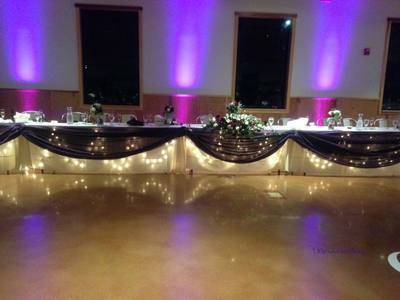 Event Lighting & Decor is very important your reception. 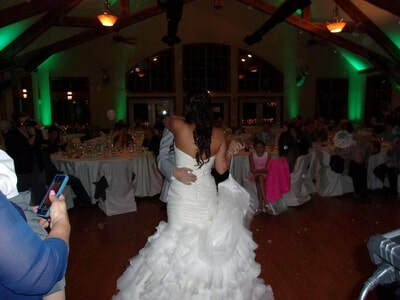 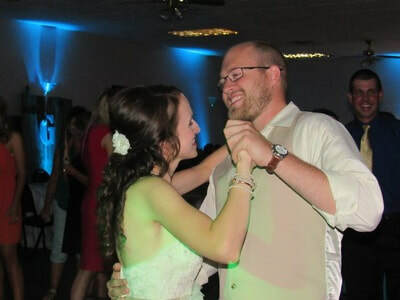 With Active DJ's Productions, we give you that personal touch of elegance. 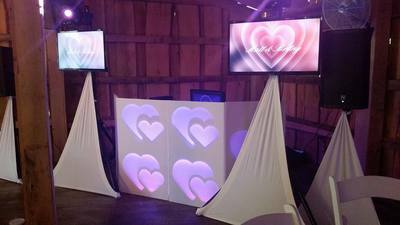 With Up Lighting, Personalized Floor Mono Gram, Animated Video Mono Gram & Custom DJ Booth your event is sure to be perfect.